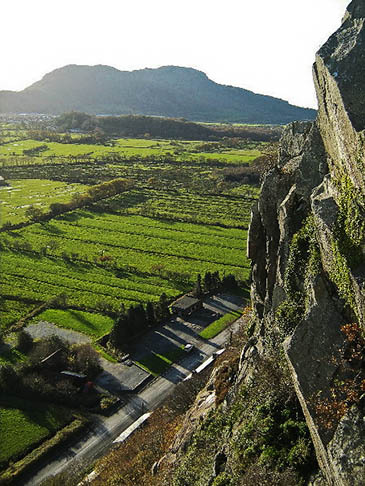 The climber who died in a fall at Tremadog in Snowdonia has been named as Keith Waddell. Mr Waddell, 50, of Leeds, fell while on the Valerie’s Rib route on Craig Bwlch-y-Moch on Tuesday evening. Aberglaslyn Mountain Rescue was called out and reached the incident within five minutes from its base at Porthmadog, but found that the climber had died.